2001 foal, 16.1hh. Australian bred to Southern Hemisphere season. Placed in Graded races over 6f & 7f as a juvenile. Grade 1 winner over 5f & 6f at 3yo and named Austalia's Champion Sprinter. 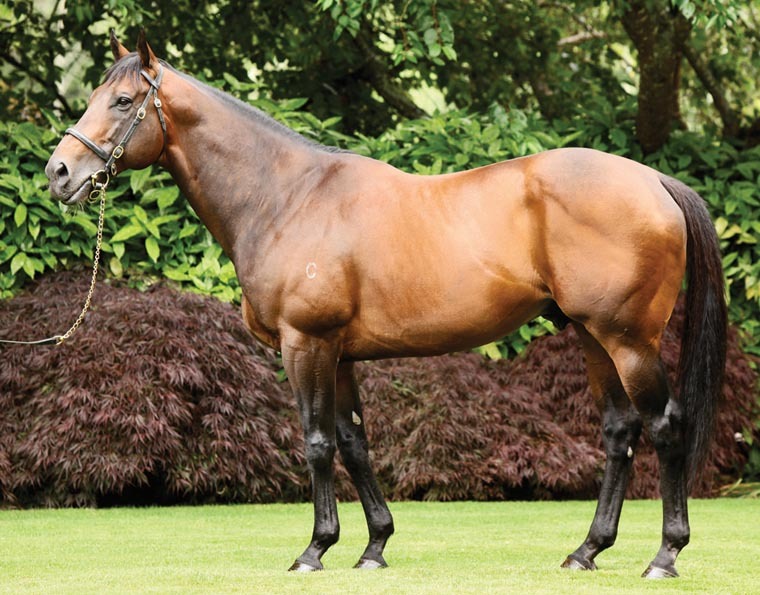 Has been very successful at Stud in Australia and has been Champion Sire there. Became a shuttle stallion in 2010 and has covered mares in Ireland at Coolmore Stud each season since then. Advertised at €30,000 in 2011 with his fee private in 2013 as it had been 2010 and 2012. 23 yearlings sold in Europe in 2012 for an average of 90,964 guineas and a median at 60,000gns. First Northern Hemisphere 2yos to race in 2013.